Freeride pack including gloves and knee pads. Gloves : Fingerless with replacable palm protective, maintain by scratch. 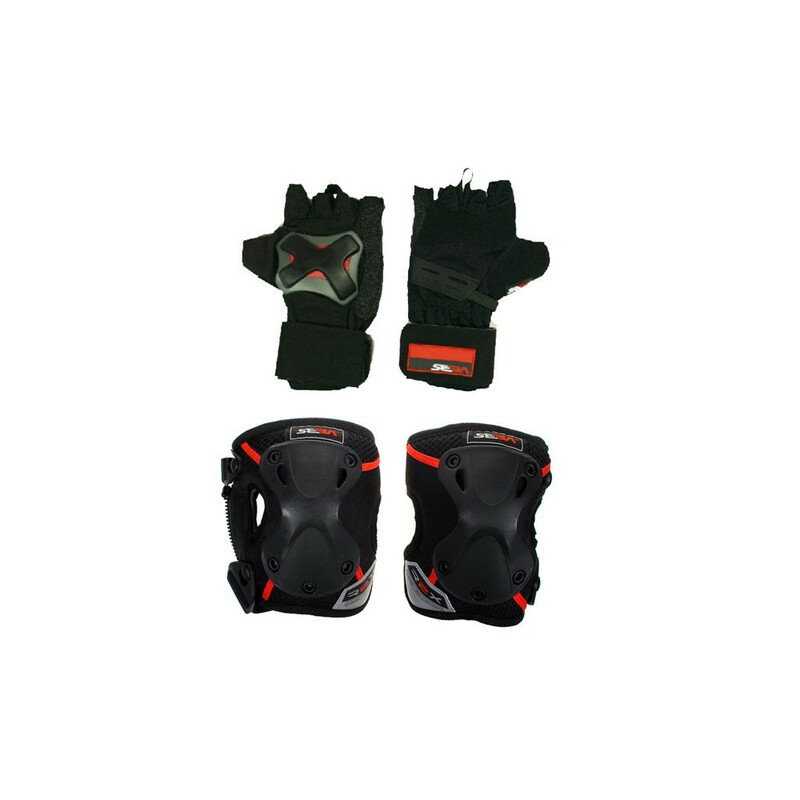 Knee : Pro Zip, full back open ergonomic for maximal protection and maniability. Reflective patches. Secured and comfortable.